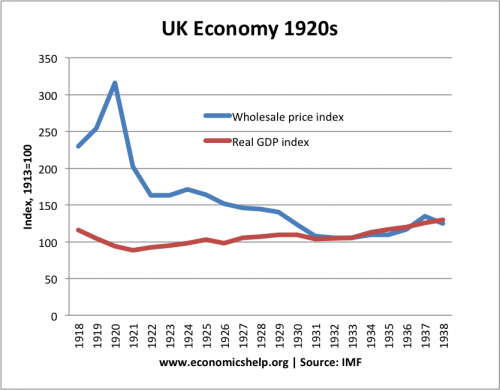 Is deflation good or bad? 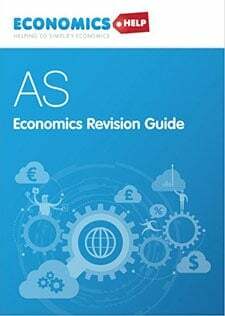 Mostly experiences of deflation in western economies have been damaging – deflation has been associated with falling rates of economic growth and higher unemployment. 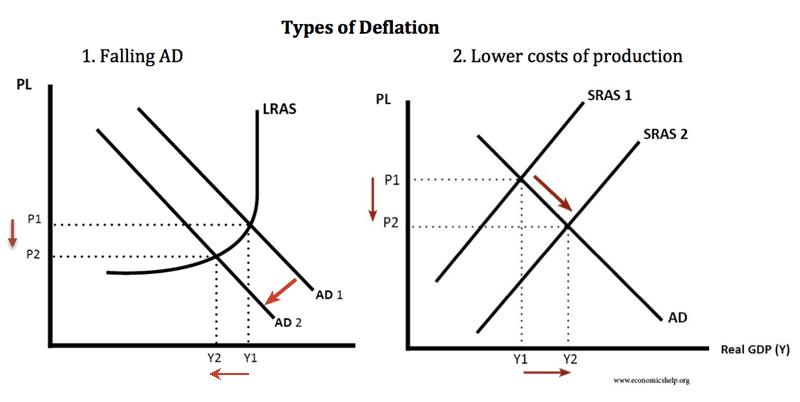 However, it is possible to have a different type of deflation – from rapidly improving productivity; then deflation can be consistent with higher rates of economic growth. The key issue is – what is causing the deflation and if prices are falling – what is happening to real wages and real interest rates? 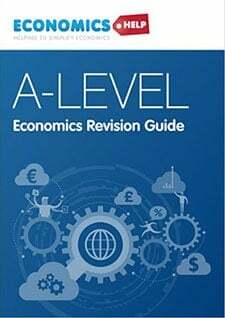 If we have ‘good’ deflation – due to a big increase in productivity, lower costs – then in theory firms will be able to pay real wage increases. With this type of deflation, we are seeing lower prices, but also higher output, higher productivity, higher profits – and hopefully higher real wages. If consumers see lower prices, but they have rising real incomes, then you would expect higher spending because they will have the money to buy these cheaper goods. Cheaper cost of railways – railways came of age. The transition from agricultural to industrial production. The US economy grew rapidly in this period – benefitting from the new technology which helped lower costs. An important feature of this period was that although prices fell, wages were constant or rose and so workers saw real wage growth. Deflation caused by a fall in AD. If we have ‘bad’ deflation – falling prices caused by weak demand, then firms will be seeing a decline in profitability. In this circumstance, firms will not be increasing wages but trying to cut wages. 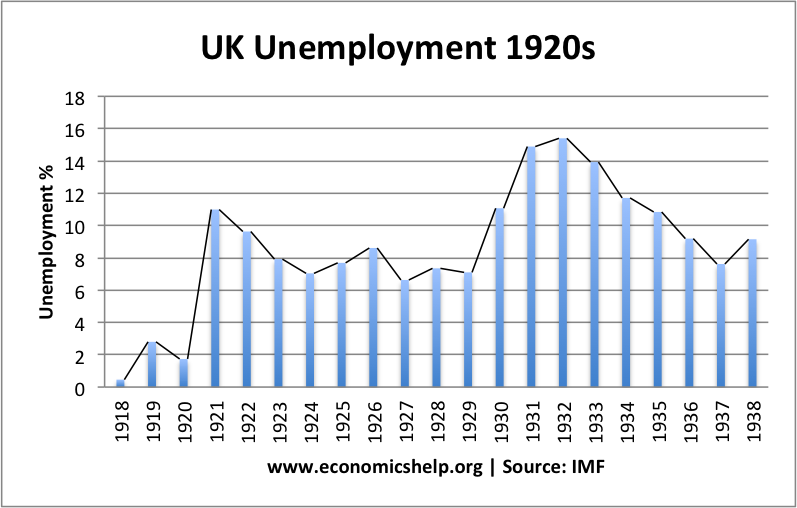 Also, if firms can’t cut nominal wages, we may see a rise in unemployment (a combination of real wage unemployment and demand deficient unemployment). 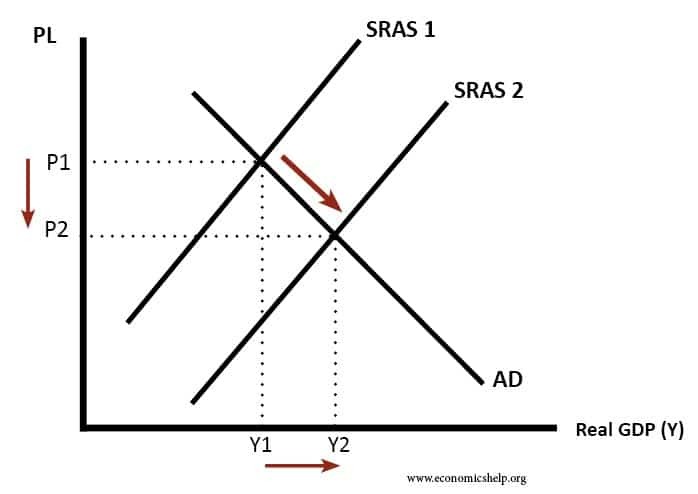 Therefore, in this scenario of lower wages / higher unemployment, the falling prices will not be sufficient to encourage spending and higher consumption. Instead, people will be risk-averse trying to save and waiting for prices to fall further. If prices are falling but nominal wages are also falling or stagnant, we tend to get these problems. Consumers delay purchases. With falling prices, consumers expect prices to be lower in the future, so put off purchasing goods. Rise in real value of debt. With falling prices and falling wages, it becomes harder to pay off debt and meet debt repayments. Higher real interest rates. Interest rates cannot fall below zero, so if there is deflation, the effective real interest rate rises. Therefore, even if the economy is depressed, real interest rates are high – discouraging borrowing and encouraging saving. Deflationary cycle. 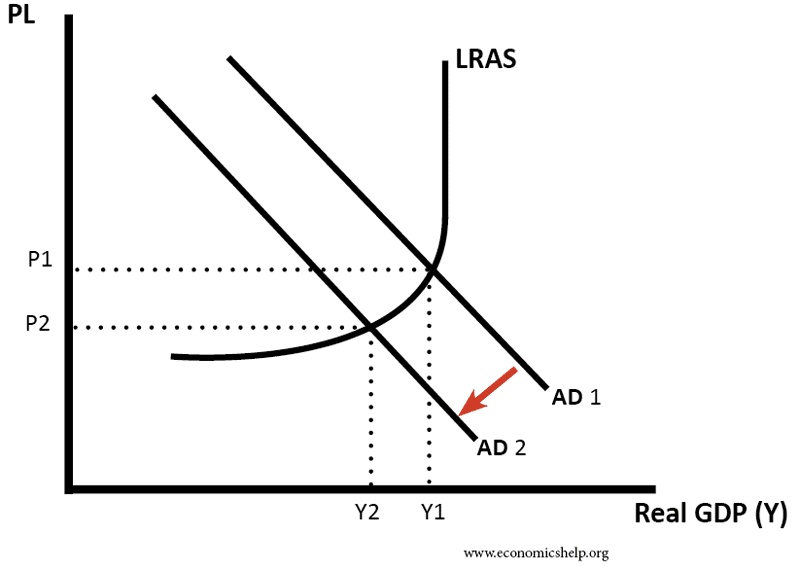 In a deflationary cycle, lower demand leads to lower prices, and falling prices cause lower demand, it is a vicious circle. 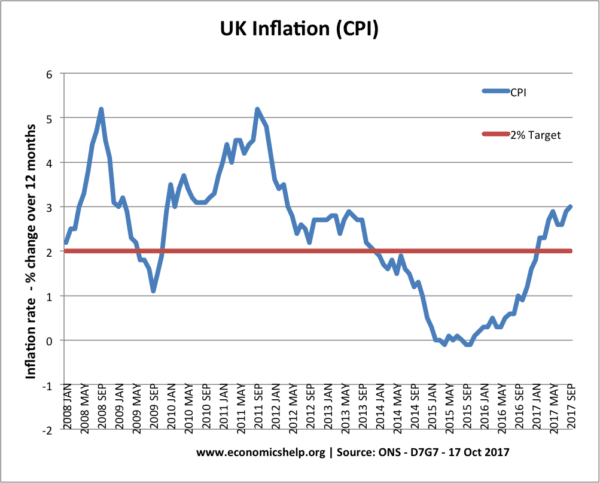 Ignoring cost-push factors underlying inflationary pressures in the UK have been low – with inflation falling to zero in 2015. 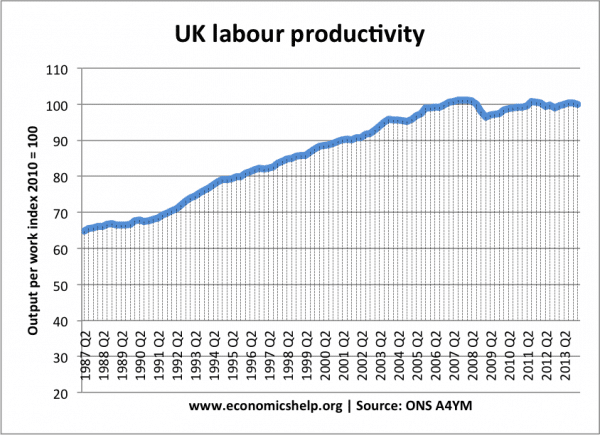 However, a significant reason for this deflation/low inflation is the poor productivity – and consequent stagnant real wages. Inflation is low, but households are becoming worse off. Readers Question: And regardless of the reason, people should put off buying shouldn’t they? It can depend on consumer confidence and expectations of future wages/employment opportunities. 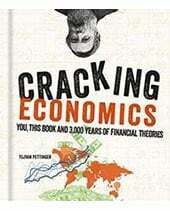 If we have a period of deflationary pressures – low /negative growth, then people may be fearful about future employment opportunities, they will expect low wage growth, and possibly unemployment – therefore, in this circumstances, consumers will be trying hard to be careful in budgeting and spending. If they think prices will fall and their income may decline, then this is an added reason to delay spending. However, if there is strong growth, low unemployment and rising wages, there is much less need to be careful with spending – therefore, they will be willing to buy now and enjoy their rising real wages. Readers Question: Debt is the big problem and deflation is it’s worst enemy. Yes, this is true. The effect of deflation will depend a lot on the extent of personal debt – not just loans and credit card, but outstanding mortgage debt. People often take a mortgage on the assumption of rising real wages and positive inflation. Therefore, a period of deflation can catch people out and they have to reduce spending more than expected to meet their debt repayments. Whether your Samsung mobile is expensive or inexpensive depends on a large extent on your discretionary income (disposable income) – are your wages rising, do you have high living costs? 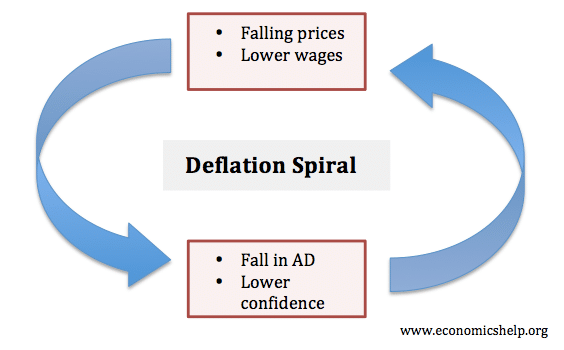 A much more descriptive take on deflation than the one I did for my site. I think people often don’t realise that in certain areas, like technology, deflation is the norm and raw material costs are relatively low. When deflation hits basic industries and food producers for example then these risk becoming uneconomic, much like we are starting to see in oil. why is it in some countries, for example south africa and namibia, their currency is different s.a use rands .namibia use nam dollars but this currencies fluctuate or increase at the same rate at the same time.does it mean they are link to each other? Along side with all what we have been seeing since all this time,what among this two situations should we encourage to be the ways of shaping our economics systems(inflation & deflation),because as for me o, am really confusing about it!. 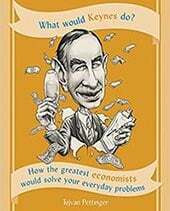 Economic deflation can only be caused by a decrease in the supply of money or monetary instruments redeemable in currency. In modern times, the currency supply is most influenced by central banks, such as the Federal Reserve. 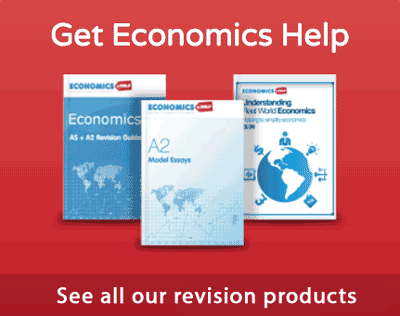 Periods of deflation most commonly occur after long periods of artificial economic expansion. There are two principle causes of price deflation. The first is a wide-ranging increase in the demand for currency savings by buyers and businesses. This could be because buyers are uncertain, or because their time preferences for consumption have increased. The second cause is a general increase in economic output, which grows the supply of goods and boosts the purchasing power of wages.